Please visit our Open House at 211A 20087 68 AVE in Langley. Corner Unit- PARK HILL! This thoughtfully designed floor plan is located in a quiet residential neighbourhood nestled against the private and protected greenbelt. Offering over 930+ sqft, this 2 bed & 2 bath home features oversize windows with a bright north/east exposure. 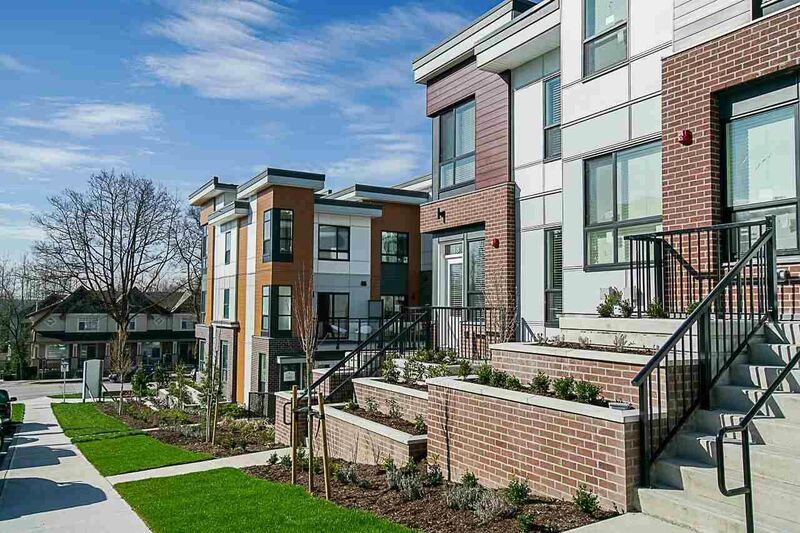 The living space boasts a stunning kitchen in a Pacific Northwest Style with Quartz counters, High End SS appliances, subway tiled backsplash, cabinets with soft close hinges, oversize Kitchen island with built-in storage & SS undermount sink. Master Bed features a large en-suite with a double vanity sink, quartz counters, & a 5ft double frameless shower. Bedrooms are separated by the living space maximizing privacy plus a foyer entrance for privacy. I have sold a property at 3 20087 68 AVE in Langley.  I have listed a new property at 27 19250 65 AVE in Surrey. Please visit our Open House at 406A 20087 68 AVE in Langley. Top Floor - Penthouse at PARK HILL! Impressive vaulted ceilings and mountain/city views. This thoughtfully designed floor plan is located in a quiet residential neighbourhood nestled against the private and protected greenbelt. Offering over 980+ sqft, this 2 bed & 2 bath home offers maximum views. 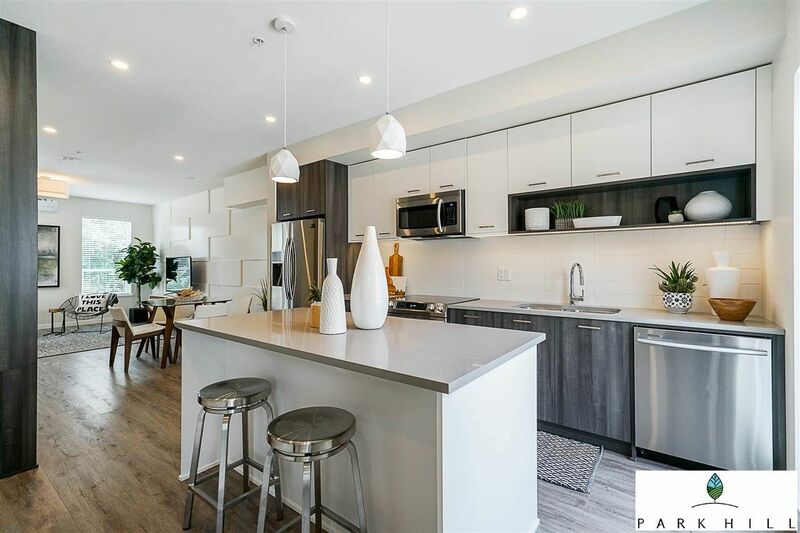 The living space boasts a stunning kitchen in a Pacific Northwest Style with Quartz counters, High End SS appliances, subway tiled backsplash, cabinets with soft close hinges, oversize Kitchen island with built-in storage & SS undermount sink. Master Bed features a large walk-in closet, the ensuite greets you with a double vanity sink, quartz counters, & a 5ft double frameless shower. Bedrooms separated by living space. Corner Unit- PARK HILL! This thoughtfully designed floor plan is located in a quiet residential neighbourhood nestled against the private and protected greenbelt. Offering over 930+ sqft, this 2 bed & 2 bath home offers maximum views. The living space boasts a stunning kitchen in a Pacific Northwest Style with Quartz counters, High End SS appliances, subway tiled backsplash, cabinets with soft close hinges, oversize Kitchen island with built-in storage & SS undermount sink. Master Bed features a large walk-in closet, the en-suite greets you with a double vanity sink, quartz counters, & a 5ft double frameless shower. Bedrooms are separated by the living space maximizing privacy plus a foyer entrance for privacy. 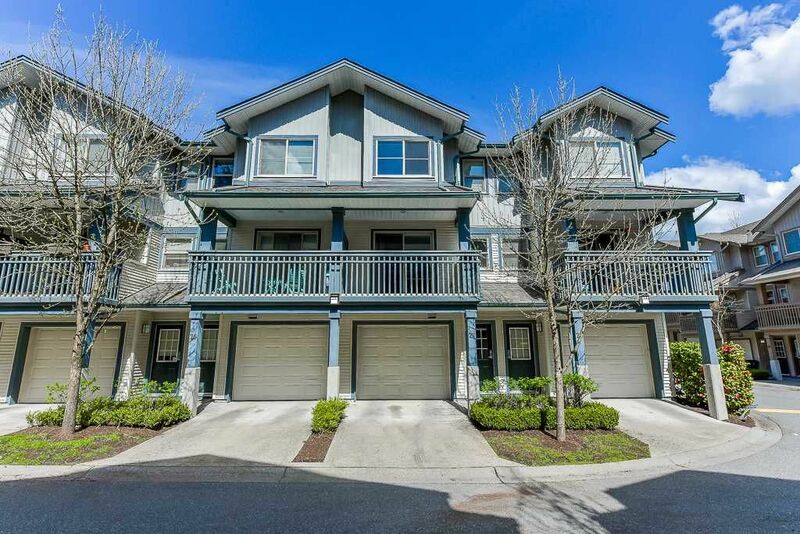 I have listed a new property at 15 20087 68 AVE in Langley. I have listed a new property at 13 20087 68 AVE in Langley. I have listed a new property at 24 20087 68 AVE in Langley. Please visit our Open House at 13 20087 68 AVE in Langley. I have sold a property at 26 20087 68 AVE in Langley.